Steve Jobs one of Technologies greatest forward thinkers and a man treated like a Tech Rock star has passed away. there have been condolences sent from all around from President Obama to his once great rival Bill Gates. Steve Jobs former CEO and one time iCEO has single handedly changed the way we use technology with the creation of the iPod, iTunes, iPhone and iPad as well as the film industry with Pixar which was bought by Disney for $7.4 billion. 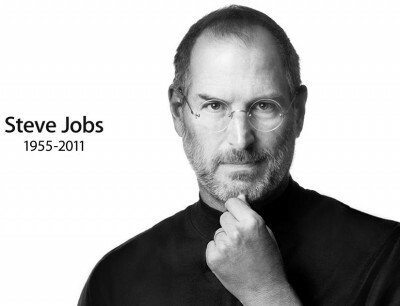 “I’m truly saddened to learn of Steve Jobs’ death. Melinda and I extend our sincere condolences to his family and friends, and to everyone Steve has touched through his work. 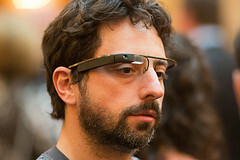 Sergey Brin, Google co-founder "From the earliest days of Google, whenever Larry (Page) and I sought inspiration or vision and leadership, we need to look no farther than Cupertino. Steve, your passion for excellence is felt by anyone who has ever touched an Apple product (including the Macbook I am writing this on right now). And I have witnessed it in Preston the few times we have met. On behalf of all of us at Google and more broadly in technology, you will be missed very much." "Michelle and I are saddened to learn of the passing of Steve Jobs. Steve was among the greatest of American innovators brave enough to think differently, bold enough to believe he could change the world, and talented enough to do it." "Thank you Steve. You were a true inspiration in so many parts of my life, both personal and professional. My hat off to our time's Da Vinci." Some people are saying that no one can fill his void but I disagree I think he has allowed many people to stamp their personality on their businesses and rule with their heart as well as their head. Steve Jobs is a man that has lead the way through web 1.0, 2.0 and has laid the groundwork for the imminent push towards Web 3.0. He will not be forgotten in a hurry! Where do you see the future of Apple now? Does this Change the push towards web 3.0?